Half-naked models riding around on scooters. 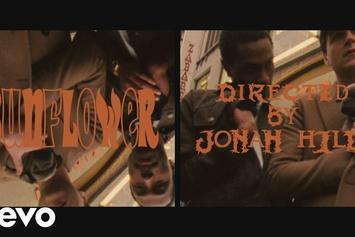 Watch The Jonah Hill-Directed Video For Vampire Weekend & Steve Lacy's "Sunflower"
Vampire Weekend and Steve Lacy deliver on new video directed by Jonah Hill. 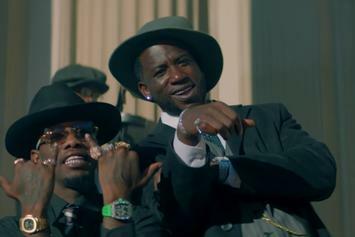 Offset & Gucci Mane Star In Retro Western In "Quarter Milli"
Offset and Gucci Mane link up for "Quarter Milli." 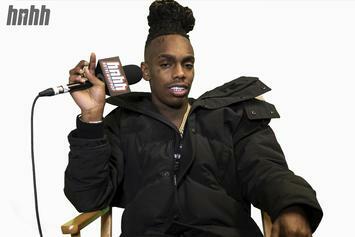 YNW Melly stopped by the office a few days before being arrested for double murder. 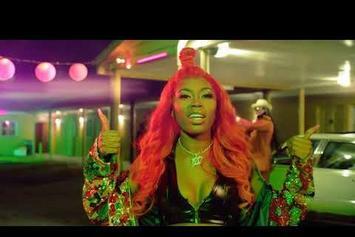 Asian Doll drops "Rock Out" music video. 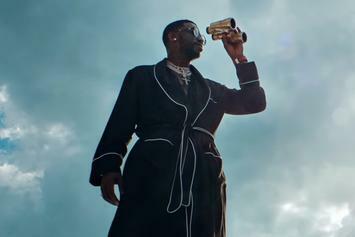 Gucci Mane's "Off the Boat" video is not about the Cuban Missile Crisis. 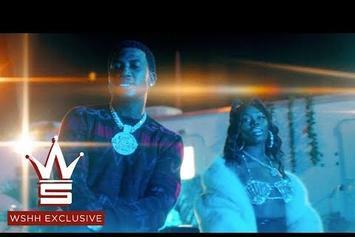 Asian Doll, Gucci Mane, & Yung Mal collide for "1017" video. 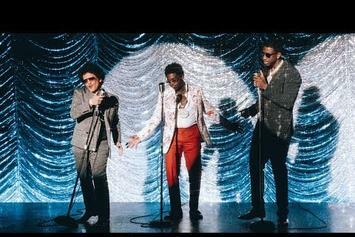 Gucci Mane, Kodak Black & Bruno Mars Are Vintage Soul Stars In "Wake Up In The Sky"
Gucci Mane, Bruno Mars, & Kodak Black have their wings under them. 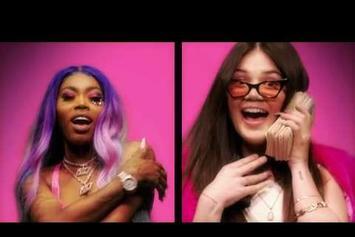 The Queen of Teens comes through with heat on "First Off." 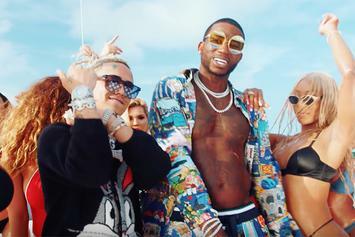 Watch Gucci Mane's new video for "Kept Back" with Lil Pump. 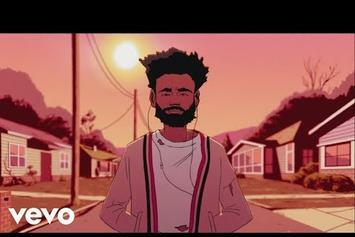 How many faces can you recognize? 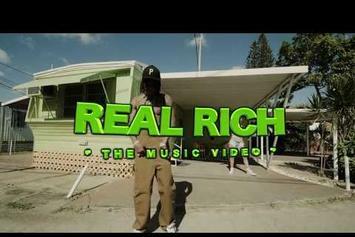 Wiz Khalifa & Gucci Mane Share Cole Bennett-Directed Video For "Real Rich"
The song is set to appear on Khalifa's long-awaited "Rolling Papers 2." 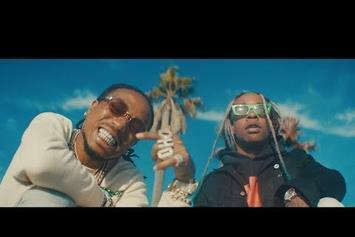 Gucci Mane & Quavo join Ty Dolla $ign on the summer-centric "Pineapple" video. 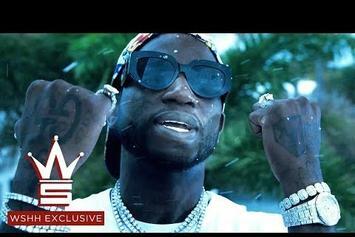 Gucci Mane, Hoodrich Pablo Juan & Yung Mal Embrace Eskimo Roots In "Yeah Yeah"
Everybody's an Eskimo in the new video from Gucci Mane's 1017 Eskimo group. 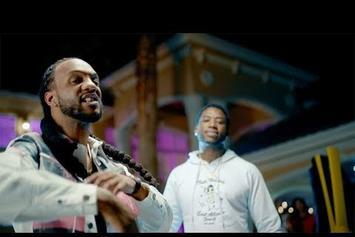 Damar Jackson throws a wild party with Gucci Mane for "Retawded." 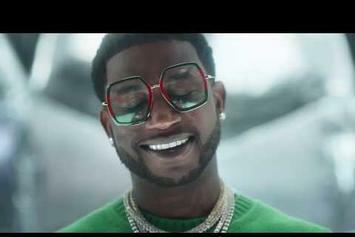 Gucci Mane & YFN Lucci Assist Healthy Chill In New Video For "Designer"
Check out Healthy Chill's new video for "Designer" featuring Gucci Mane & YFN Lucci. 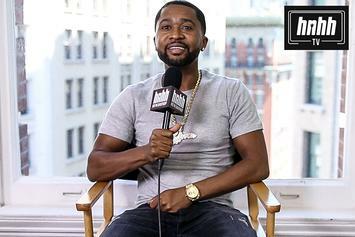 Zaytoven also speaks on his relationship with Gucci Mane and his upcoming projects. 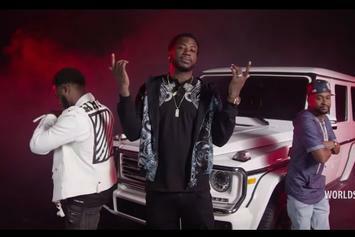 Glacier Boyz unite for the "Solitaire" video. 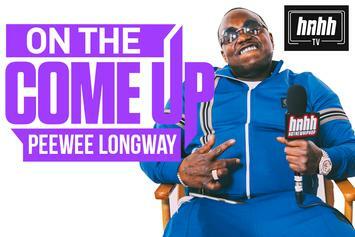 Peewee Longway Talks Gucci Mane's Work Ethic & More In "On The Come Up"
Peewee Longway talks his definitive album, working with Gucci Mane & Young Thug and more.